A thrilling new science fiction series -- perfect for fans of character-driven SF adventure. 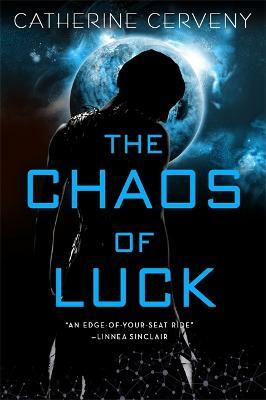 Linnea Sinclair, author of the Dock Five Universe novels calls it "an edge-of-your-seat ride." 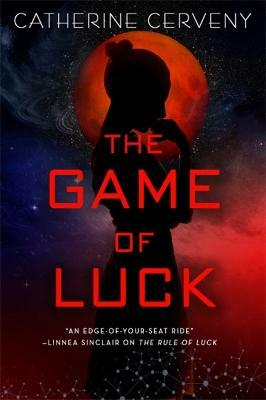 Buy The Rule of Luck by Catherine Cerveny from Australia's Online Independent Bookstore, Boomerang Books.